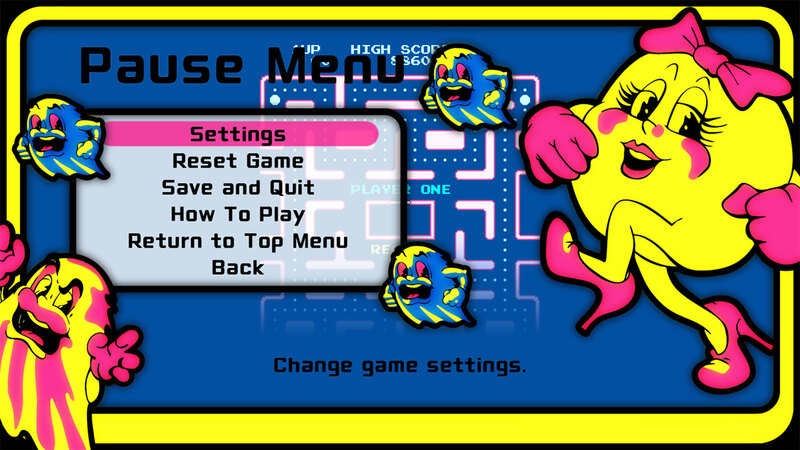 Developed in America and first released in 1981, Ms. PAC-MAN finally comes to PS4™! 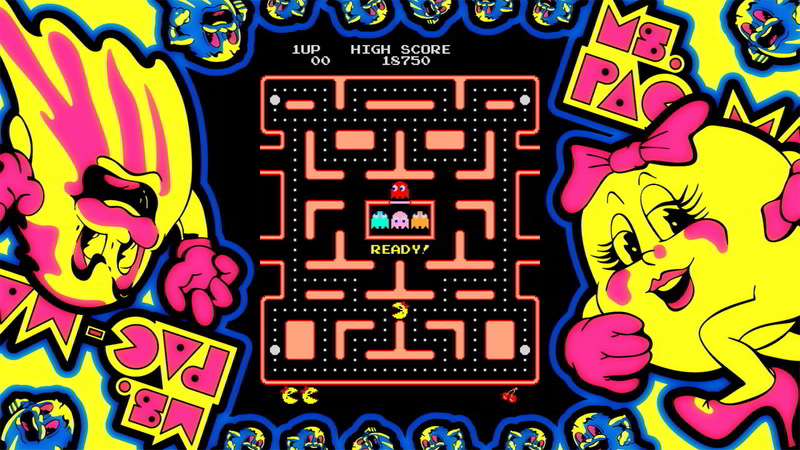 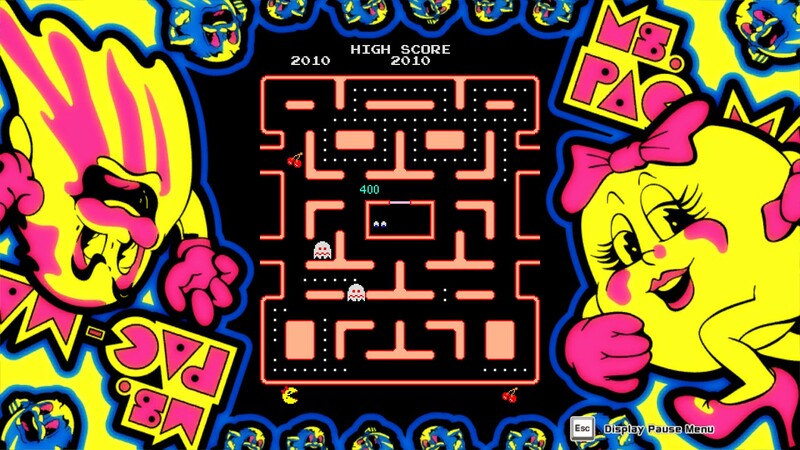 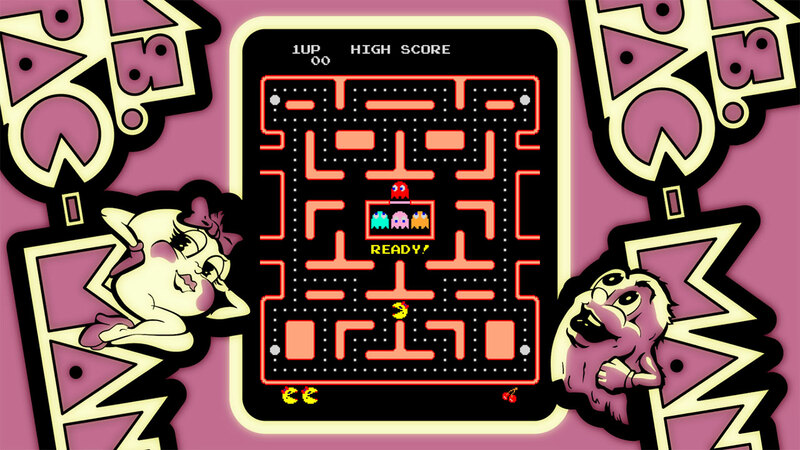 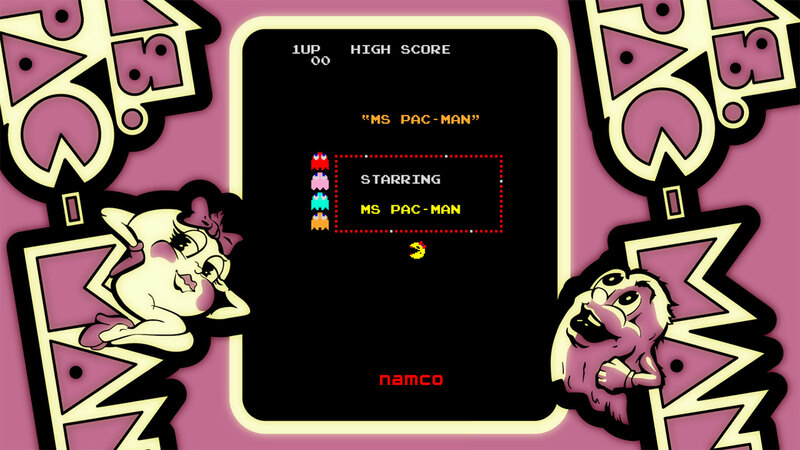 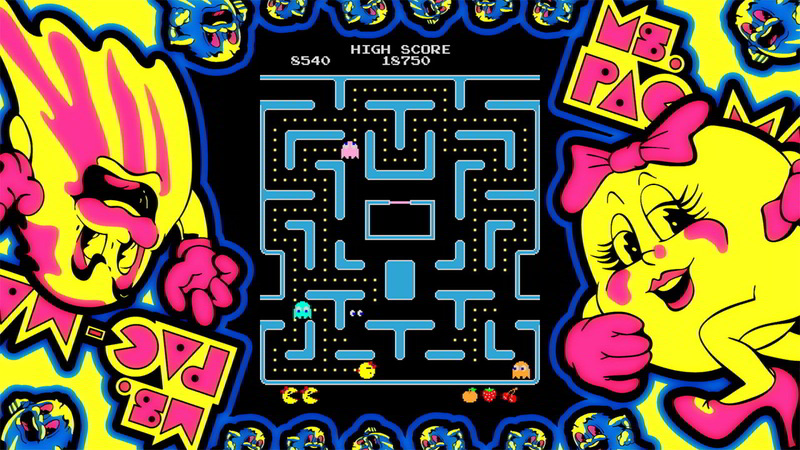 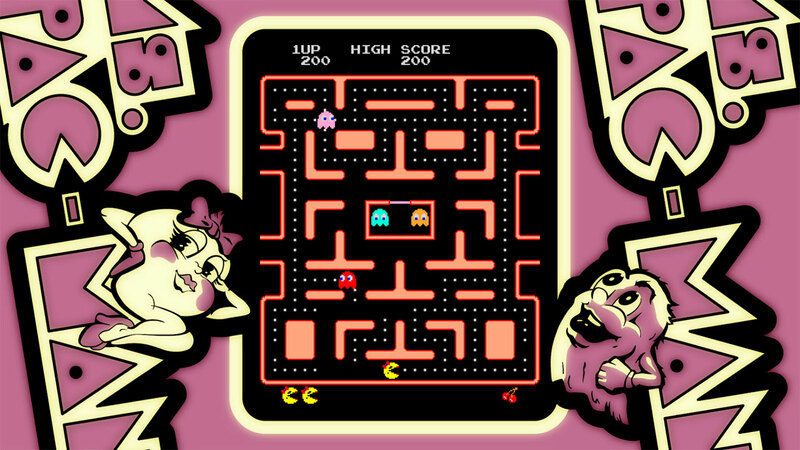 Move Ms. PAC-MAN up, down, left, and right to eat all the Pac-Dots, while avoiding the ghosts, to advance to the next stage. 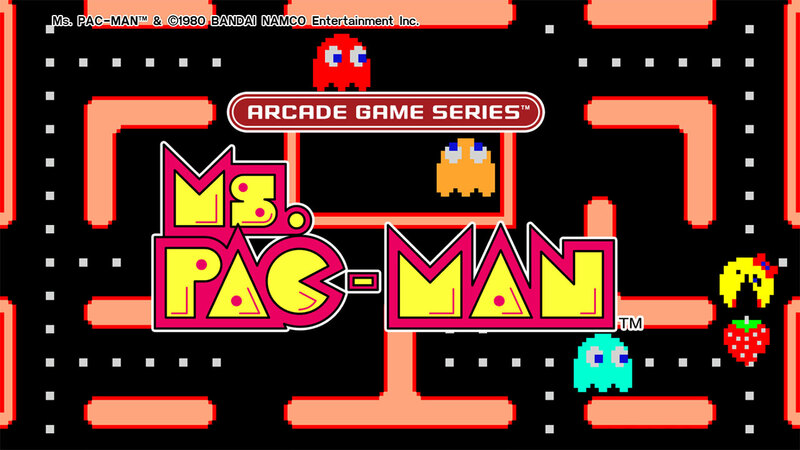 This latest port comes with scanline and sound settings - perfect for Ms. PAC-MANiacs! With her trademark ribbon, it&apos;s not hard to see the adorable charm of Ms. PAC-MAN!